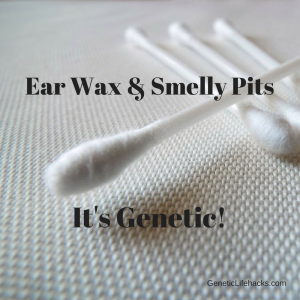 The ABC/C11 gene determines both the type of earwax a person has and their armpit odor. 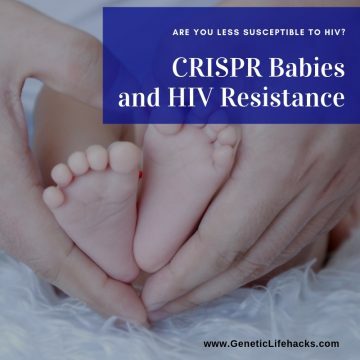 A change in a single base in the code for this gene can cause the gene not to function. People with a functioning ABC/C11 gene have wet earwax and body odor, while those with the gene variant causing loss of function have dry earwax and little or no body odor. Loss of function of the ABC/C11 gene is very common among East Asian populations (80-90% of the population! ), but fairly rare in other populations (1 – 3% of Caucasians). 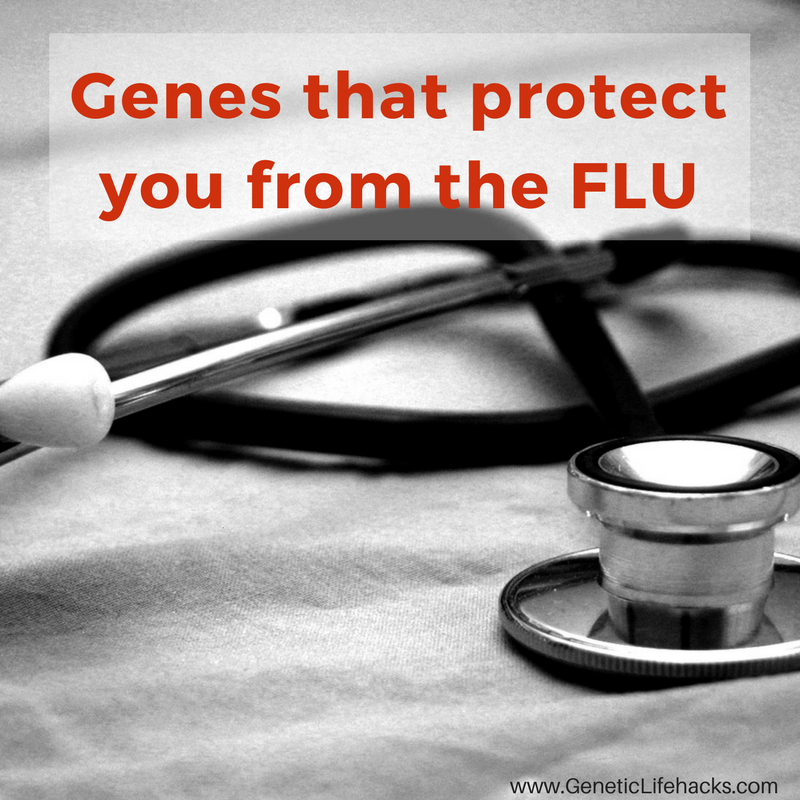 So what exactly does this gene do? The ABC/C11 gene (A/TP-binding cassette transporter sub-family C member 11) codes for a protein that is involved in transporting molecules across cellular membranes. It is involved in the transport of lipophilic compounds, bile acids, conjugated steroids, and the substance that is in apocrine sweat and in earwax, thus causing body odor and wet earwax.